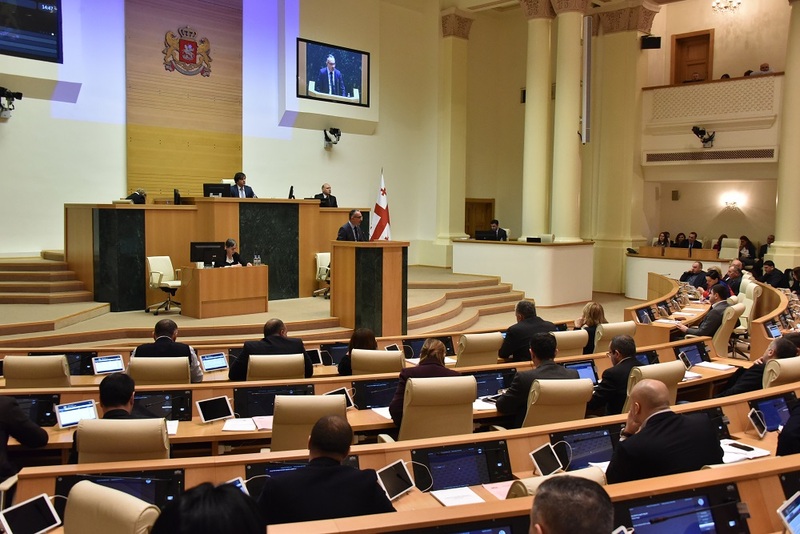 Young people took part in various educational, cognitive and sports activities during a period of 21 days, listening to interesting information on youth initiatives, demonstrating their countries and acquiring new friends. 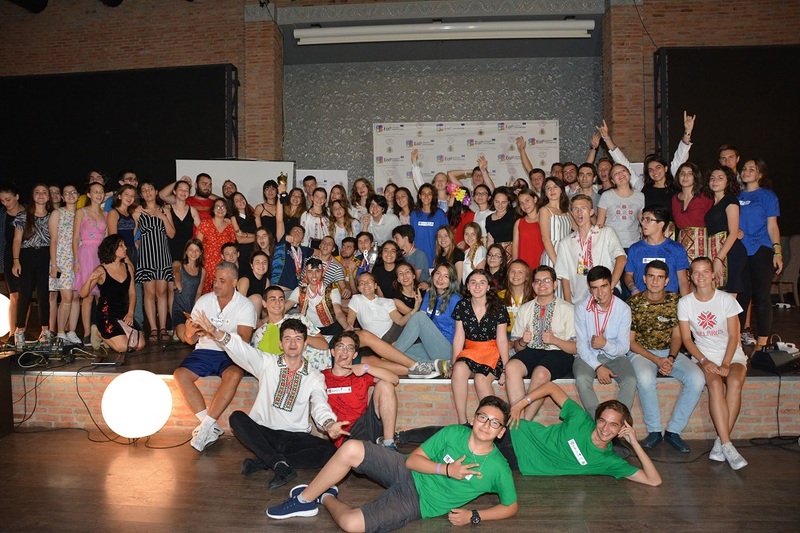 During the closing ceremony, students presented a variety of emotional performances, created upon the theme of Georgian folk, for which they were awarded with various gifts and certificates. 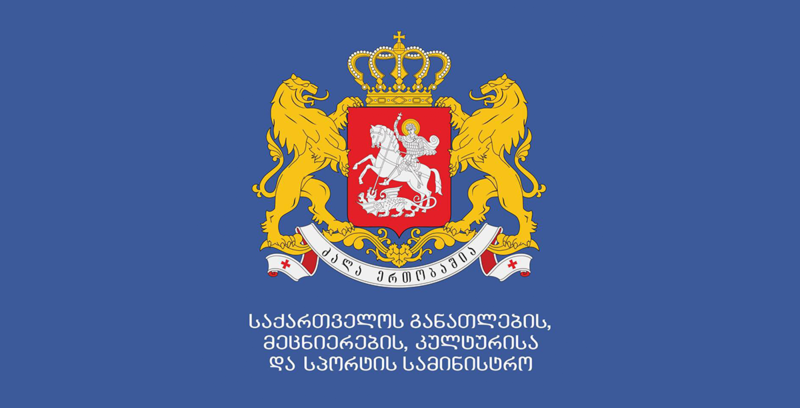 The project was implemented by the National Center for Children and Youth of the Ministry of Education, Science, Culture and Sport of Georgia.